notSupermum: My Top 10 films of all time, ever. Spurred on by the recent post from Mrs Lister, I've had fun trying to compile a list of my ten favourite films. This is a snapshot really because if you asked me again next week the list would be slightly different, quite simply there are too many favourites to choose from but I'll give it a shot. I'll start with probably my favourite film ever. Contact stars Jodie Foster as an astronomer in pursuit of scientific proof of alien life, and Matthew McConaughey does a serious turn as a man of the cloth (yes, really) in a film combining two fascinating subjects - science and theology. Love it, love it, love it. 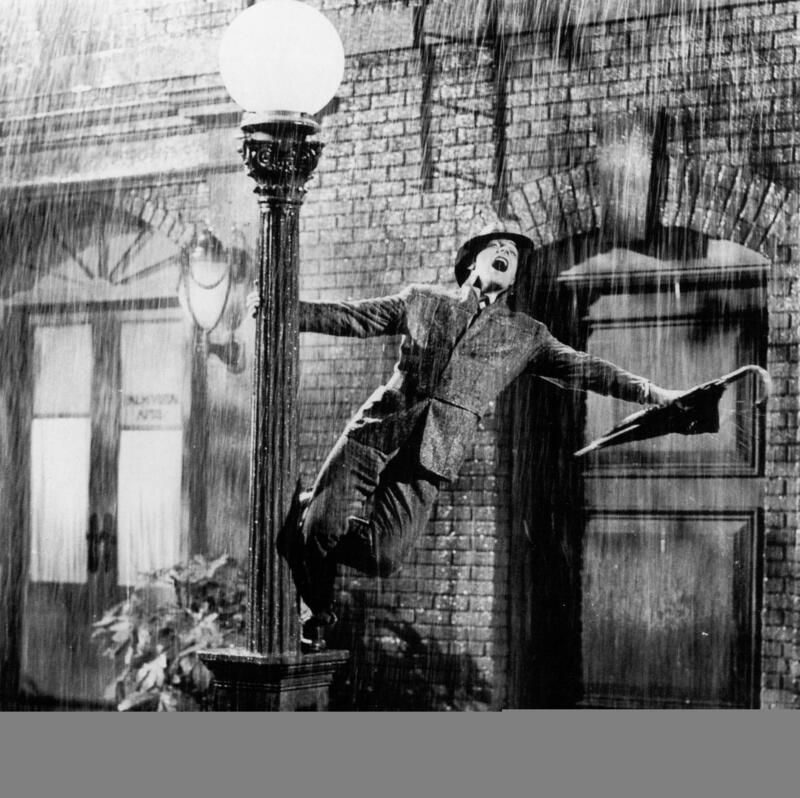 I fell in love with Gene Kelly at a very early age, and he has remained by favourite musical film star. Handsome, dashing and a fabulous dancer, what more could you ask for? 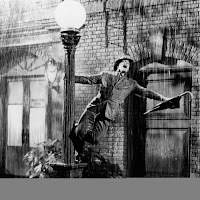 This is one of the most uplifting films ever made, and it's very funny too, and if you can watch the famous Singin' in the Rain sequence without feeling uplifted then you, my friend, have no soul. I've never been the biggest fan of Clint Eastwood as an actor (although he is brilliant in Gran Torino) but as a director he is genuinely brilliant. Mystic River is a dark drama about three childhood friends who are reunited after a brutal murder. One of the friends played by Kevin Bacon is the investigating police officer, Sean Penn is the father of the murdered girl and Tim Robbins plays the third friend who, damaged by a childhood experience, becomes a suspect in the murder. A brilliant and beautifully layered film. Possibly the most famous musical film, and one of my absolute favourites. Tall Daughter also loves this film and we must have watched it dozens of times when she was very small, so much so that she told everyone she wanted to be a nun when she grew up. 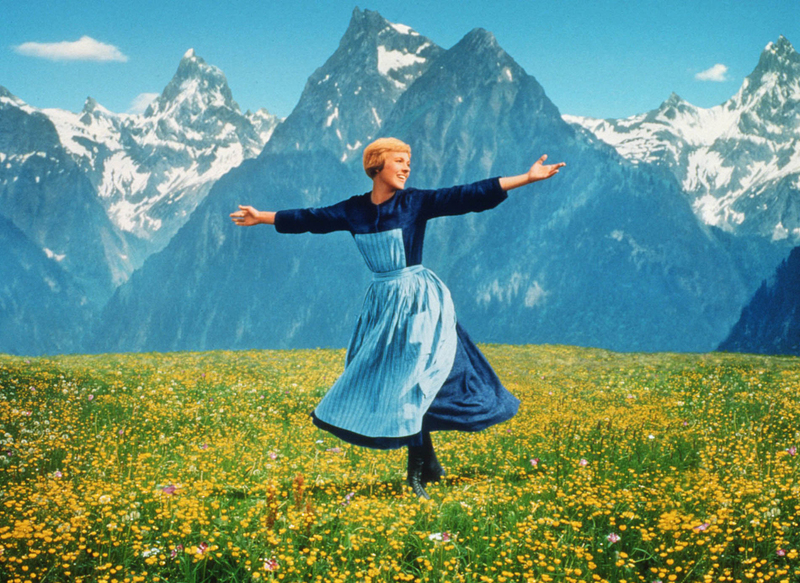 My favourite part of the film is when Captain Von Trapp hears his children singing in the house, something he had banned, and starts to sing along with them. I cry at that scene everytime. Set in the world of TV news, three ambitious colleagues become entwined through work and romance. Holly Hunter is great as the feisty, driven news producer, William Hurt plays a handsome but slightly vacuous newsreader and Albert Brooks is the journalist with ambitions to become the anchorman. Robin Williams giving a dramatic turn as an unconventional, but inspirational teacher. Who can forget the Carpe Diem scene? The still gives me tingles when I watch it, and the ending is just perfect. Fantastic film. Yet another romcom, which I make no apologies for. Michael Douglas is the American President, a widower with a young daughter, and when he meets a political lobbyist played by Annette Bening (who is always good) he asks her out on a date. A really enjoyable film, and Douglas and Bening are really appealing in the lead roles. 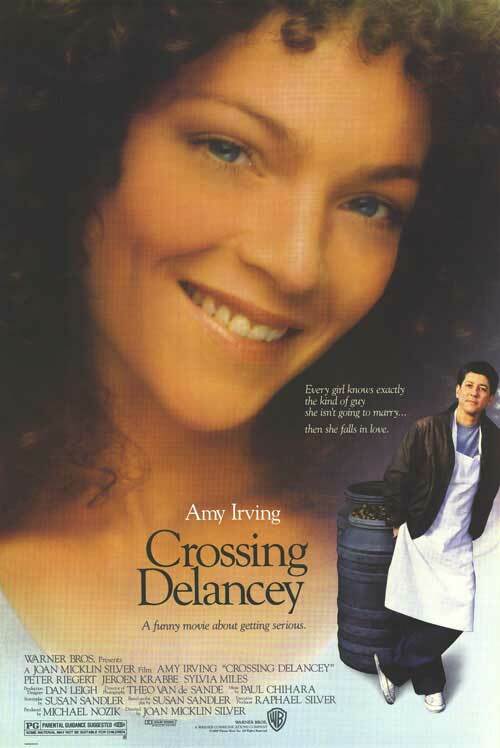 A little known romantic comedy from 1988, starring Amy Irving. I love this film, I used to have it on video and it took a while to track it down on DVD but I found it eventually. It's the story of a single Jewish girl who's set up with a Jewish matchmaker by her grandma, or 'Bubbie'. Through the matchmaker she meets a down to earth, honest man but he sells pickles and she struggles to overcome her snobby attitude to his job and rejects him. But when her friend becomes interested in him she realises she may have missed her chance. Diane Keaton is a successful 80s businesswoman, complete with power suits and shoulder pads, who inherits a baby. It's a very funny film and everytime I watch it I fall in love with Sam Shepherd all over again. Spencer Tracy (this was his last film, completed shortly before he died) and the fabulous Katherine Hepburn star as liberal parents who are shocked by their daughter's decision to marry Sidney Poitier, a distinguished black doctor. It was made in 1967 but I think some of the prejudices portrayed in this film are still around today. And apart from that it's a cracking film with a fantastic cast. Just missing out on my top ten are Gran Torino, White Christmas, Leon and You've Got Mail. So there's my list, what would you have on yours?